On April 21st, this year's Global Azure Bootcamp took place in 244 locations in 68 countries. 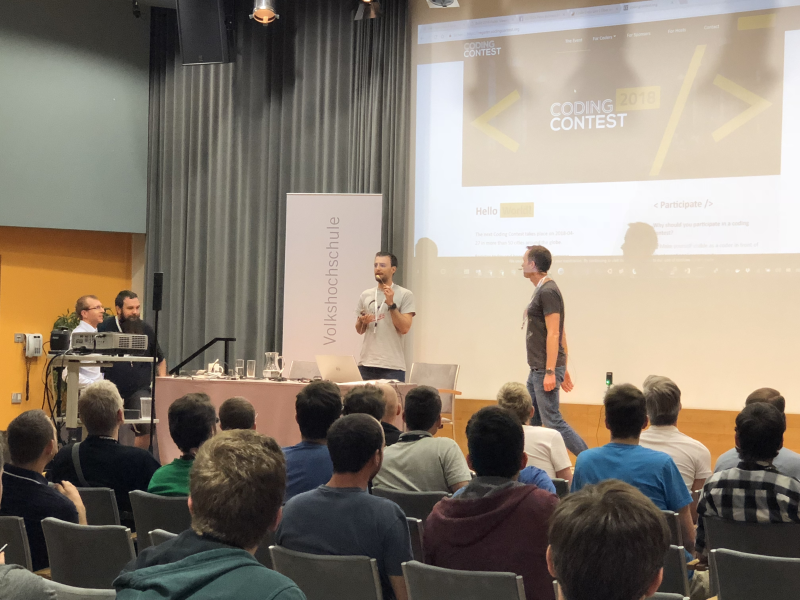 We were happy to follow the invitation of coding-club-linz who - as in the last years - organized the community event perfectly in Linz in Austria. 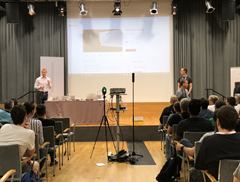 With 5 tracks and about 200 attendees the #GlobalAzure event in Linz was a full success - thx to the organizers, speakers, community members and all helping hands! 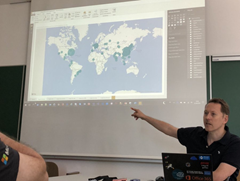 The world wide community event (global.azurebootcamp.net) is a cost free, one-day technical learning events for Microsoft Azure, organized by leaders from the global cloud developer community, see also #GlobalAzure Bootcamp 2018 and Sunday Surprise: Global Azure Bootcamp 2018. 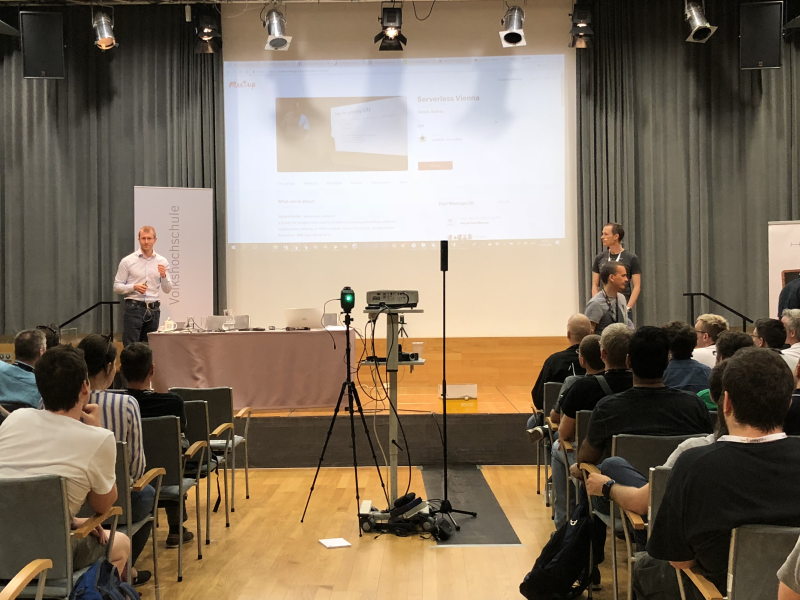 We were part of GAB in 2017 as well, see Global Azure Bootcamp 2017 Austria. 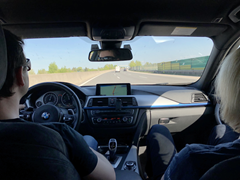 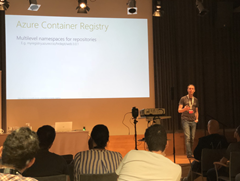 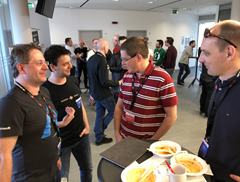 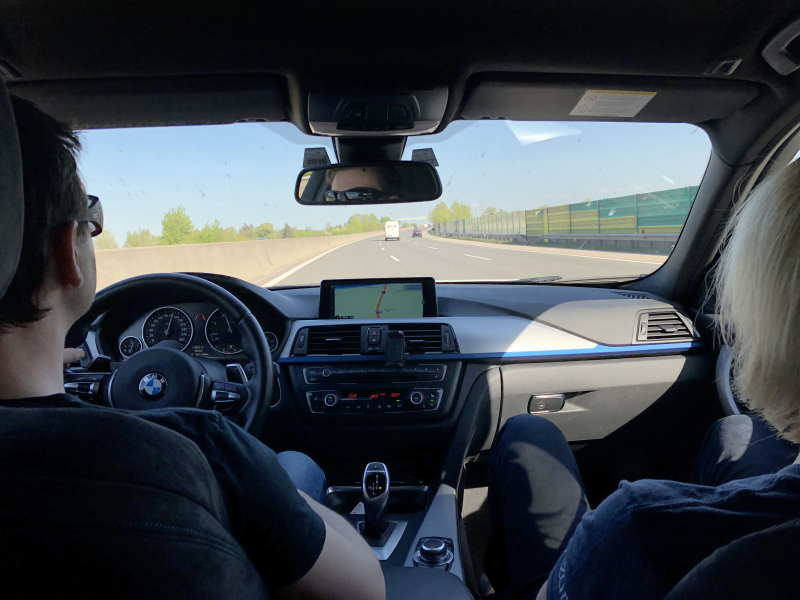 This year, from our Vienna Azure Meetup Group, Martina Grom, Christoph Wilfing, Christoph Wille and I, Toni Pohl, joined the GAB2018 event. 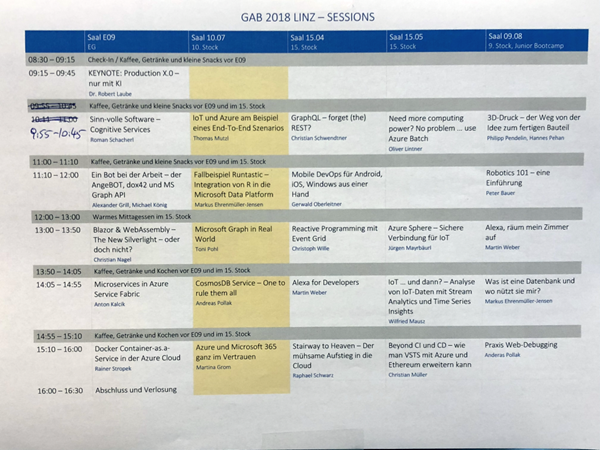 Attendees could choose between a bunch of of interesting sessions, held by community members, developers, Microsoft colleagues and MVPs, see coding-club-linz.github.io/global-azure-bootcamp-2018/sessions. 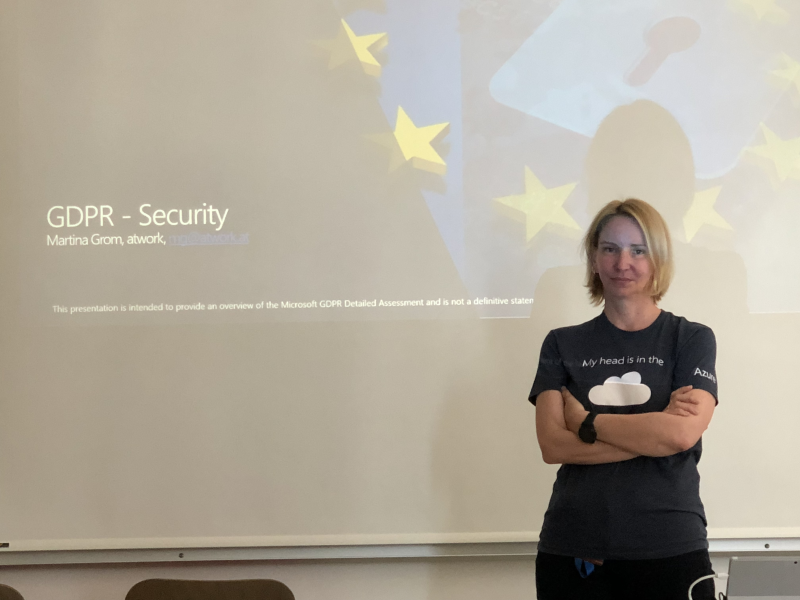 Martina had a session about security in Azure and Microsoft 365 and I informed about Microsoft Graph in Real World scenarios. 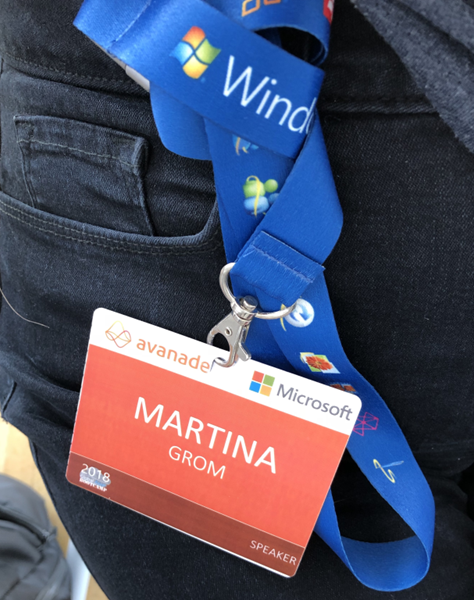 Find more (professional) snaphots by Rainer Stropek at 2018-04-21-Global-Azure-Bootcamp. 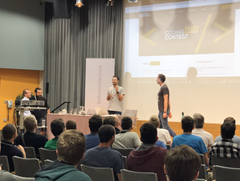 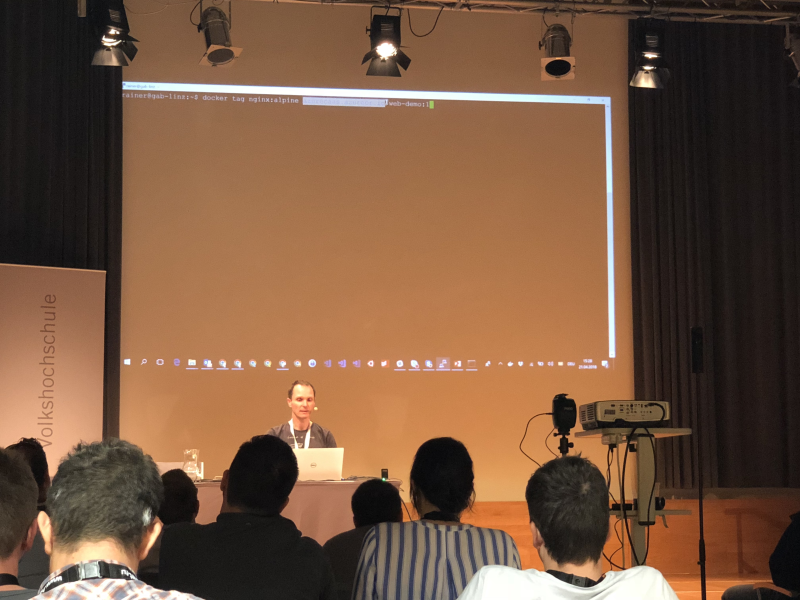 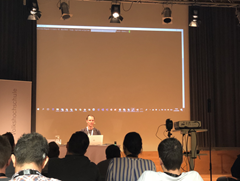 Thx to coding-club-linz and the Azure community for the perfect Global Azure Bootcamp 2018 event in Linz!